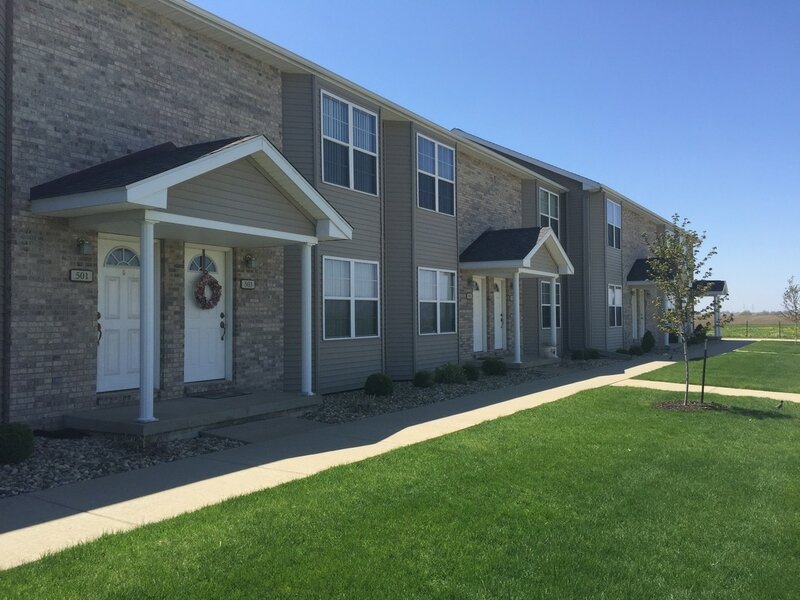 You'll find "home" at First Avenue Duplexes. Hassle-free living in a spacious quiet, residential neighborhood, First Avenue Duplexes are spacious, open with vaulted ceilings, and have a huge back yard! Enjoy the convenience of a private attached garage with First Avenue. 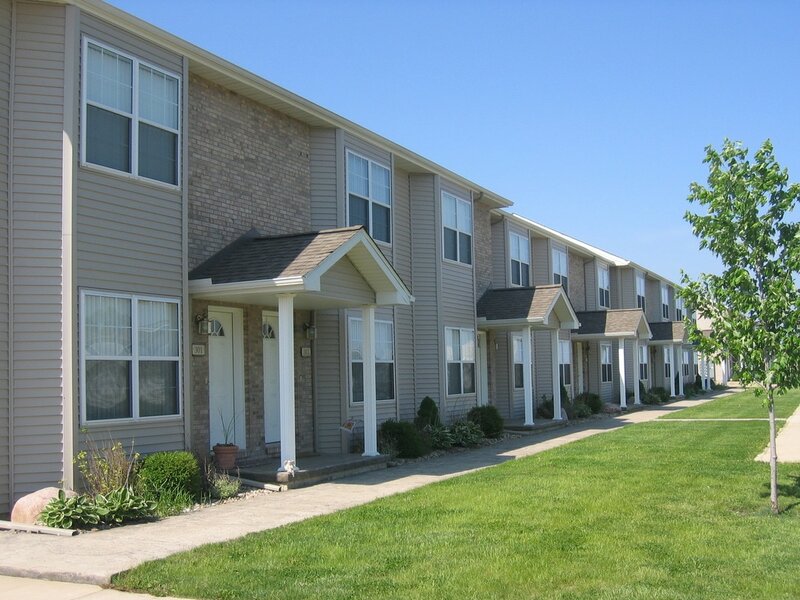 Enjoy peaceful and convenient living at 300 Place Townhomes, which offer comfortable carefree living. 300 Place offers a large, comfortable floor plan and lots of closet space. 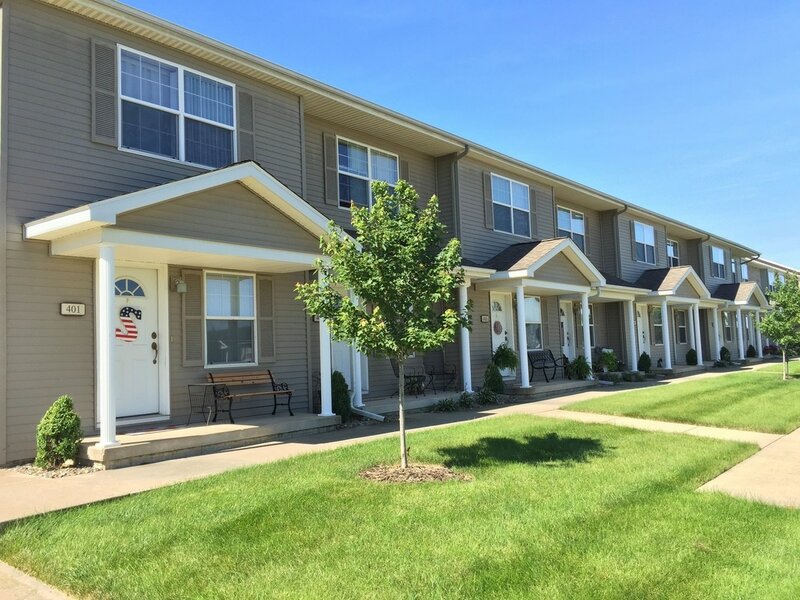 Complete with high-speed internet capabilities, 300 Place is sure to be the perfect home for you! 400 Place's charming and clean townhomes with convenient access to shopping, dining, banking, and recreation. Come home to 400 Place Townhome's spacious and well-designed floor plan and relax on your private patio. You'll love 500 Place's new and clean townhomes with convenient access to shopping, dining, banking, schools and recreation. Come home to 500 Place Townhome's spacious and well-designed floor plans and relax on your private patio. 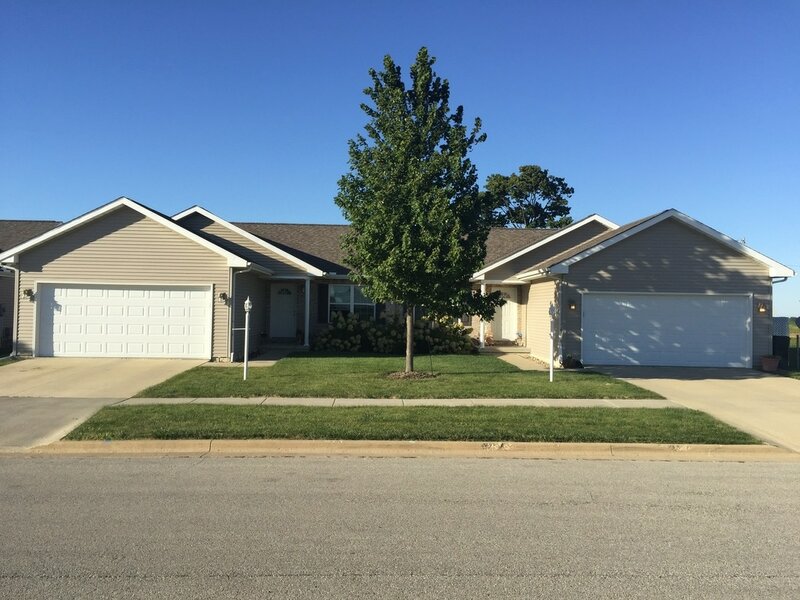 Some of the special features include a master bedroom with a walk-in closet, extra large living area, private patio, and private 2-car garage, and conveniently located 10 minutes from Morton and 25 minutes from Peoria / Bloomington. You’ll never run out of space at College Park Duplexes. 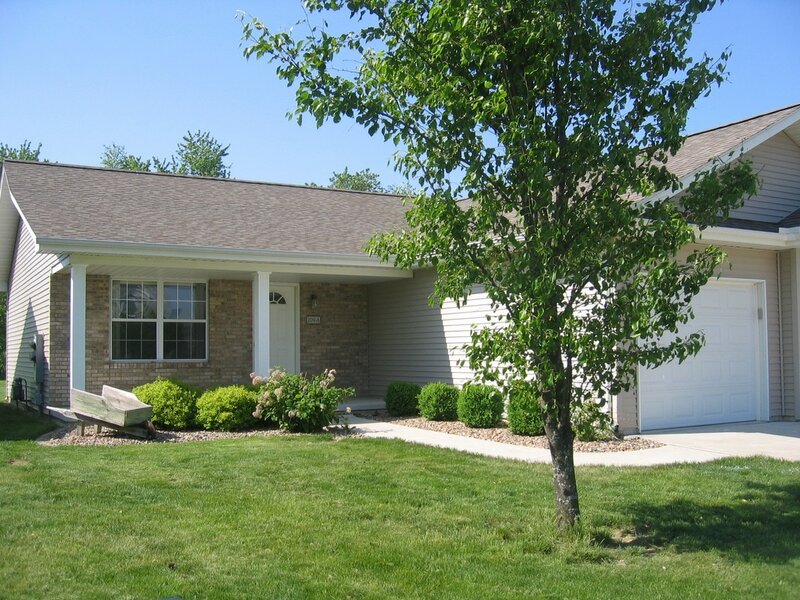 They are sure to be the perfect home for you with a full basement and an essential attached 2-car private garage. And they're just minutes away from in-town convenience, yet located in a new beautiful rural community. You'll never run out of space at Parkview Duplexes. 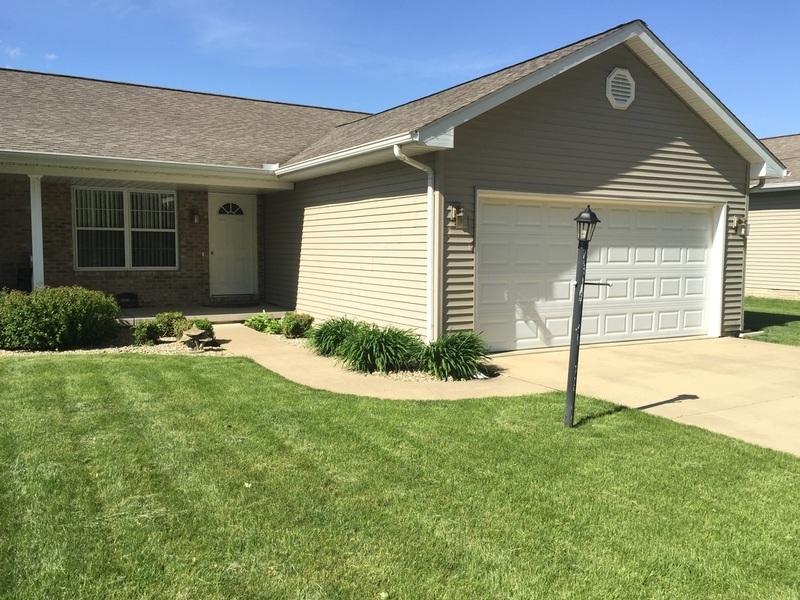 In a perfect location, the duplexes at Parkview are sure to be the perfect home for you with a full basement and an essential attached 2-car private garage. And it's just minutes away from in-town convenience, yet located in a new beautiful rural community. You’ll never run out of space at Parkview Duplexes. 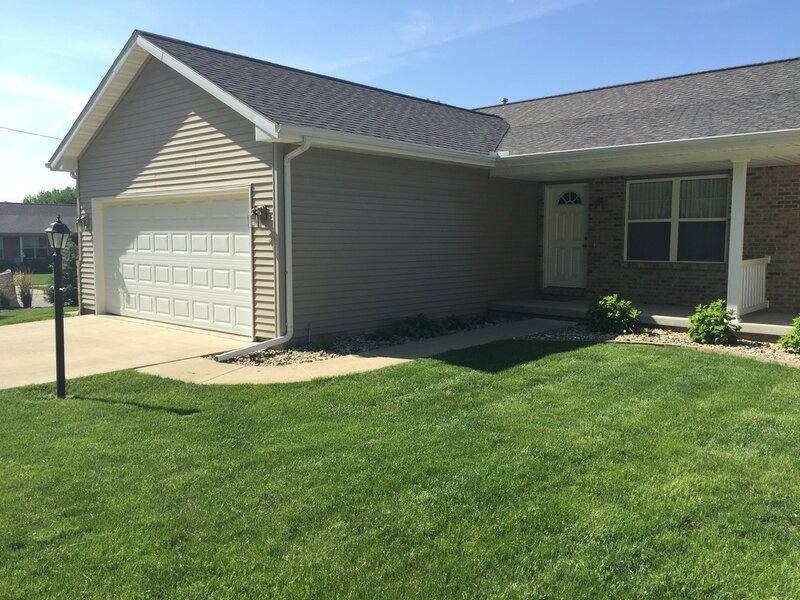 In a perfect location, the duplexes at Parkview are sure to be the perfect home for you with a full basement and an essential attached 2-car private garage. And it’s just minutes away from in-town convenience, yet located in a new beautiful rural community.